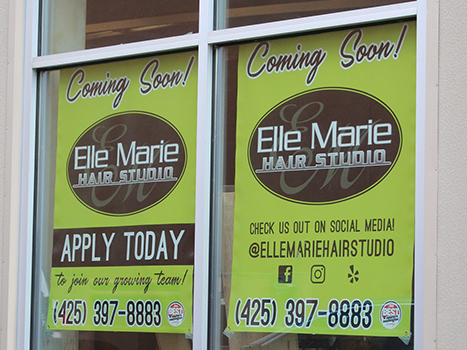 Snohomish, WA (August 10, 2018) – Elle Marie Hair Studio is pleased to announce plans for a new, nine-chair hair salon on Avenue D in Snohomish. 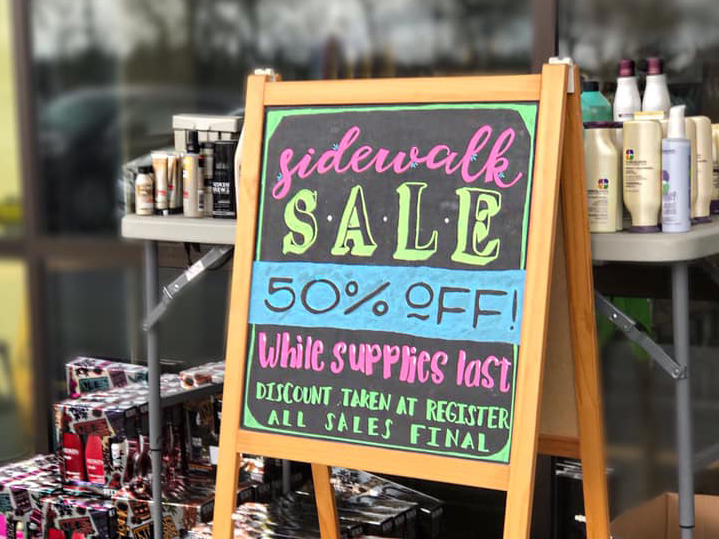 This new location next door to Starbucks is a short 3-mile relocation from their Lake Stevens salon just north of Highway 2. The build-out is already underway and Elle Marie hopes to welcome their first Snohomish guests by the end of August. 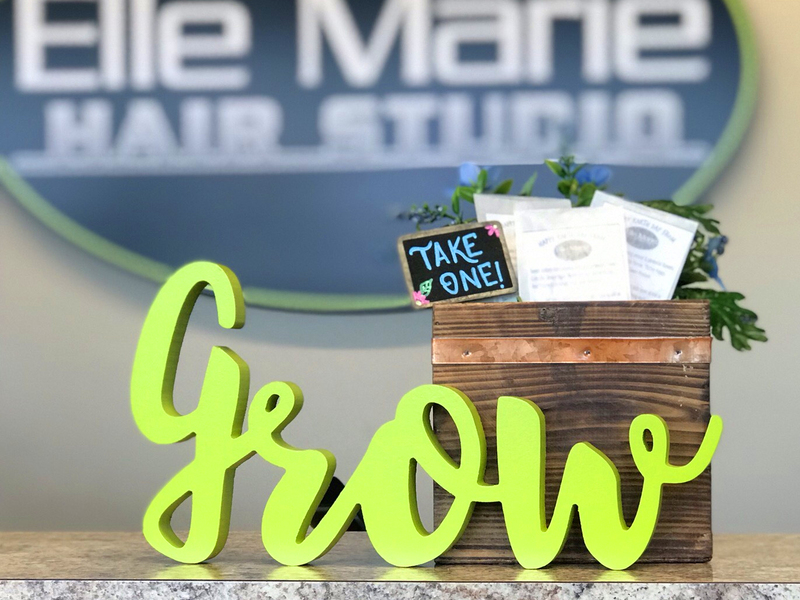 Elle Marie Hair Studio is a family-owned hair salon with four Seattle-area locations, including Alderwood, Mill Creek, Woodinville, and now Snohomish. Elle Marie features Redken and Pureology products and specializes in hair extensions and hair straightening. Accolades include being a three-time winner of KING 5 TV’s “Best of Western Washington” contest (2013, ’16, ‘17) and consistently being named to the Salon Today 200. 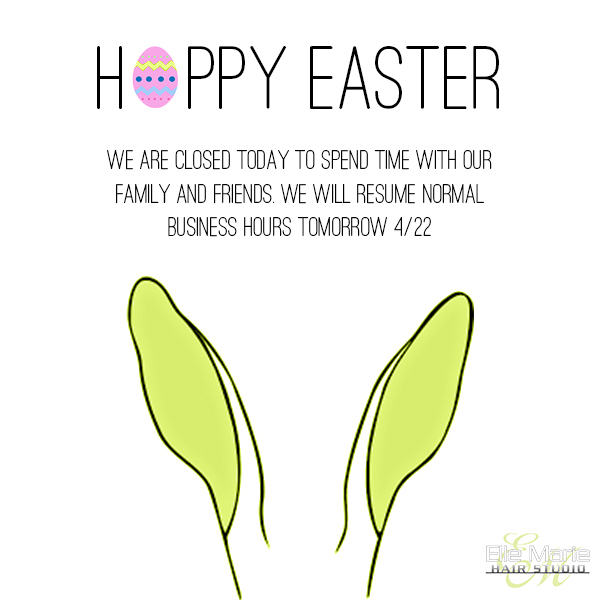 Learn more at http://www.ellemariehairstudio.com.